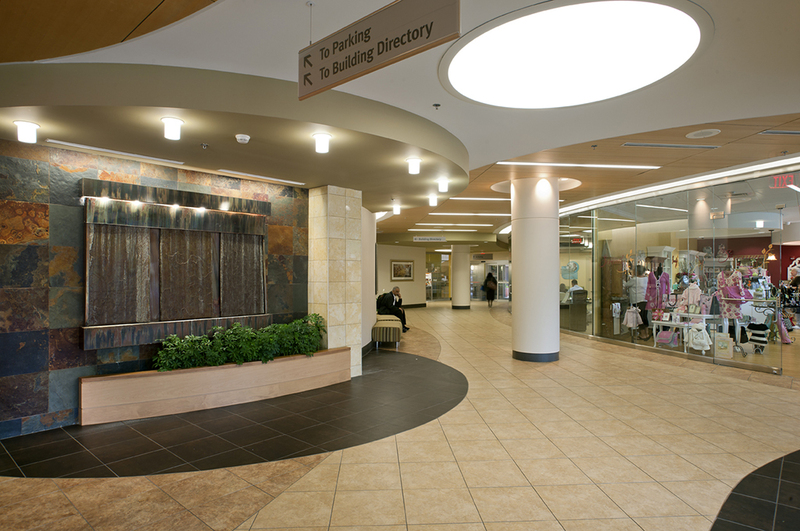 The first phase of a long-range master plan for the hospital campus, the medical building expands outpatient healthcare available to Sibley’s community. 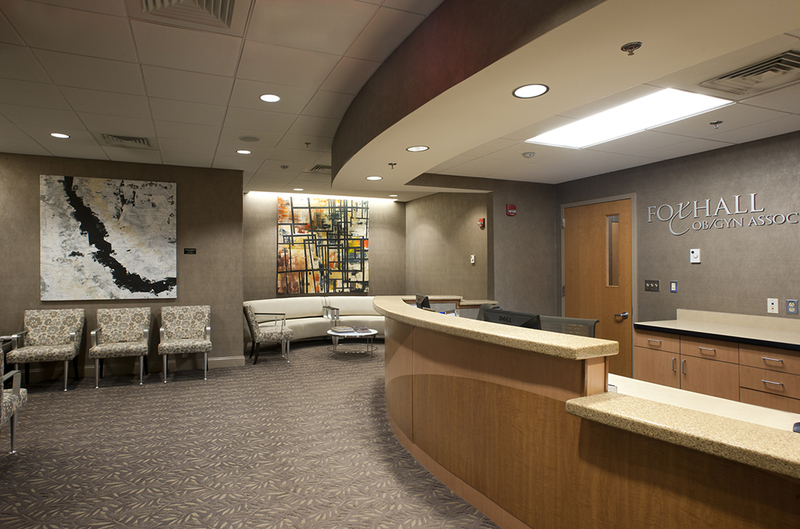 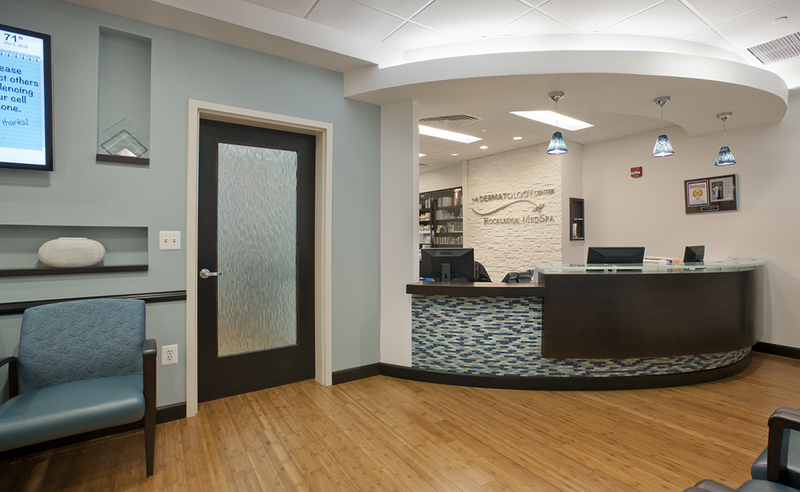 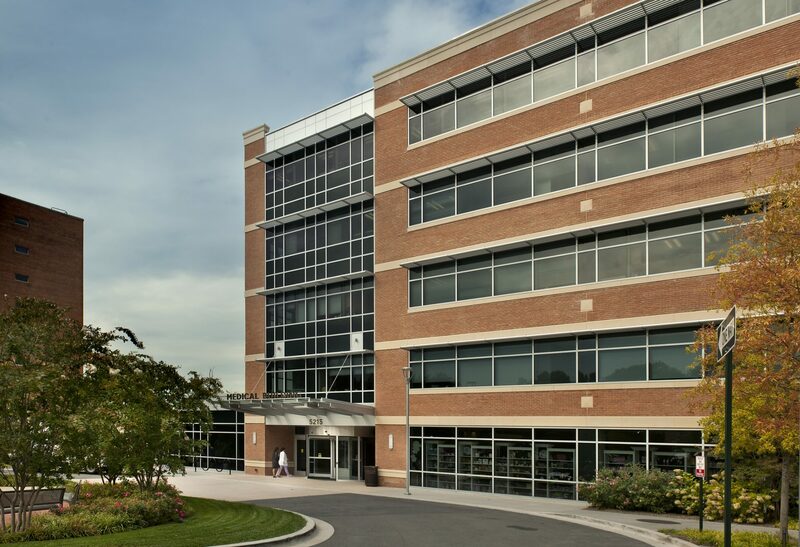 Amenities include an ambulatory surgery center, commercial pharmacy, general practice physician’s offices, and a range of specialty services. 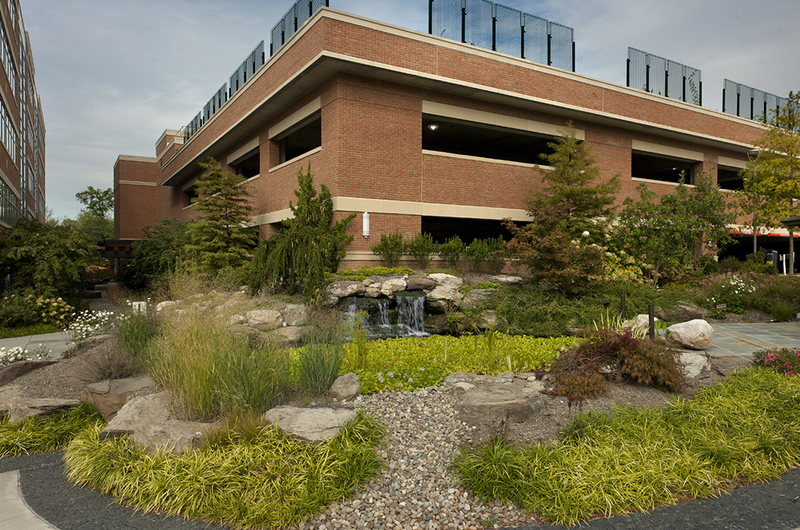 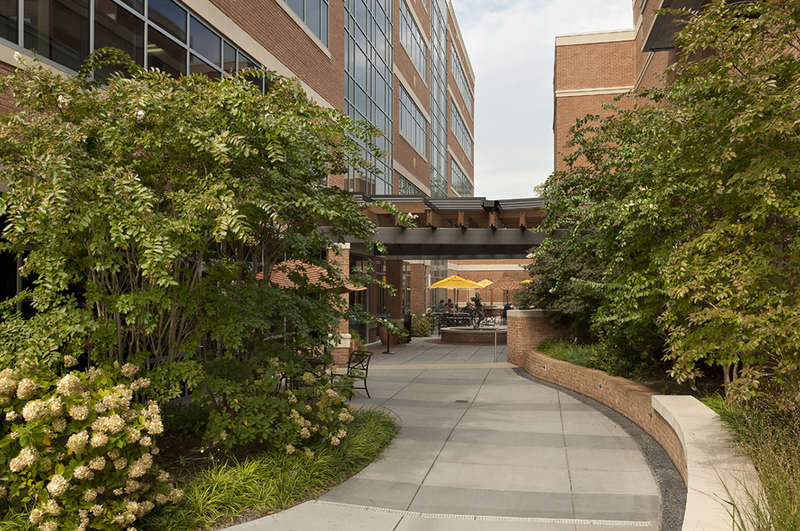 A safe pedestrian concourse connects the Medical Building with the adjacent 750 car parking garage, as well as the new cancer center and inpatient pavilion.